In what was termed as an 'ugly' play out of politics among the two factions of the All India Anna Dravida Munnetra Kazhagam (AIADMK), the opposing Dravida Munnetra Kazhagam (DMK) lashed out at Chief Minister E. Palaniswami accusing him of misusing his power for 'personal and political interest'. Speaking to ANI here on 22 April, DMK leader R.S. Bharathi while attacking the opposition stated that the ongoing power tussle among the two factions of the AIADMK has turned into an 'ugly situation'. "The CM is misusing the Secretariat for his personal benefit. Three people are reluctant to enter the party office. The two factions have separate offices now. The DMK has brought out and will continue to bring to light the mischief done by the AIADMK in Tamil Nadu," he said. 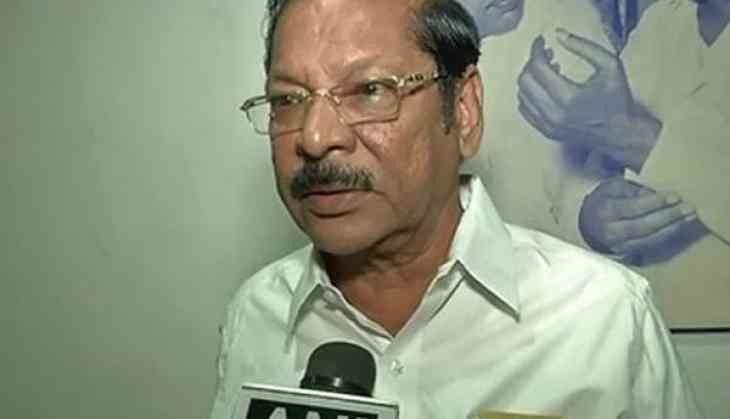 Commenting on the other faction led by former Chief Minister O. Panneerselvam, Bharathi claimed that it was the DMK which successfully established the connection between the former and jailed industrialist and sand mining baron Shekhar Reddy. "Everyone knows who is behind OPS," he asserted. Earlier this week, talks for a merger between the OPS and the EPS camps gained ground after an FIR was registered against AIADMK deputy general secretary T.T.V. Dinakaran for bribing Election Commission officials for staking claim of the 'Two Leaves' symbol of the party.